We offer a free comprehensive bathroom design service where we will visit your home to discuss your bathroom options and from there you are welcomed to our showroom so we can assist you in choosing the right bathroom for you. 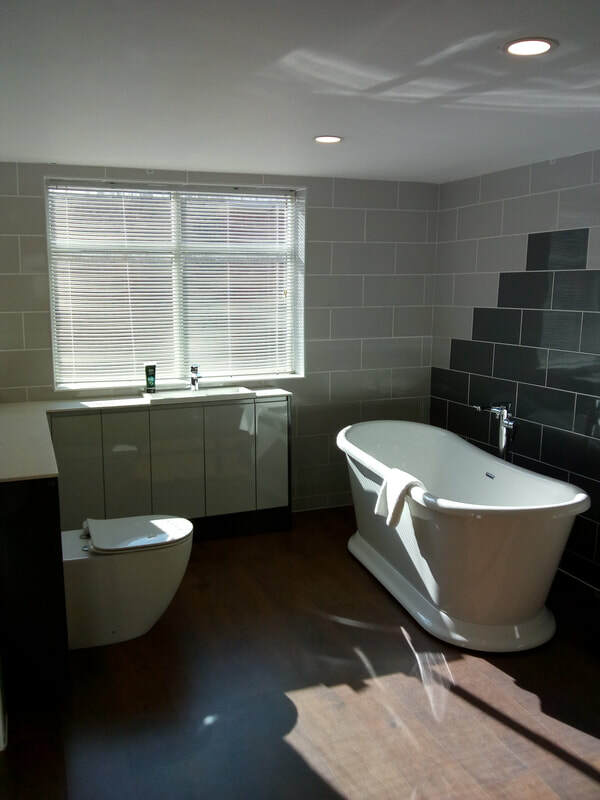 Once you have decided on the products we will then draw up a detailed plan for you to see how your finished bathroom will look and then we can discuss further any changes you wish to make, any additional extras you may wish to add e.g. accessories etc and finally the installation and final quotation. We promise to work with you throughout until you are completely satisfied with your new bathroom and also offer you a one year guarantee so that if you should experience any problems, you can come straight back to us and we will endeavour to correct anything that is at fault, (most products do also come with their own manufacturers guarantee). We do also offer our customers a supply only option for those of you that wish to just purchase items and arrange your own fitting. ​ Contact us for more information..